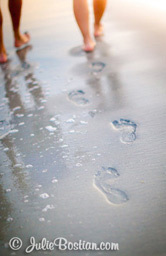 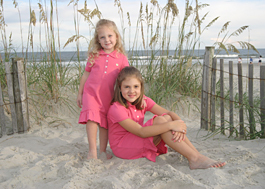 Capture your beach vacation memories and take them back home with you to share with family and friends. 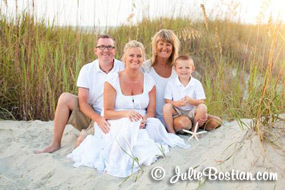 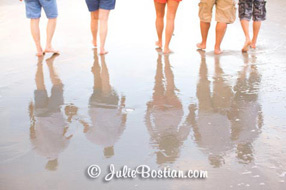 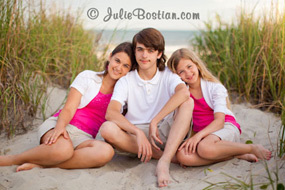 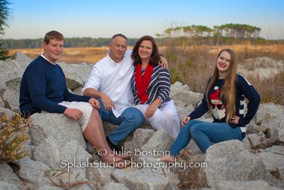 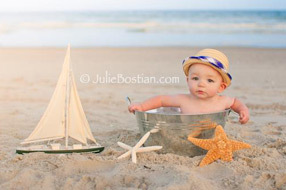 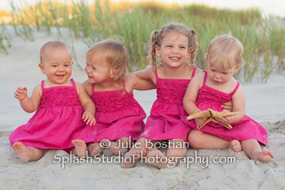 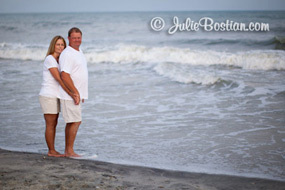 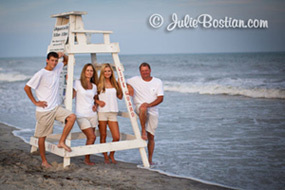 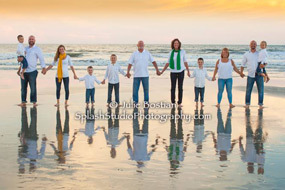 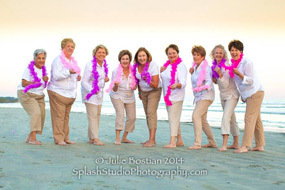 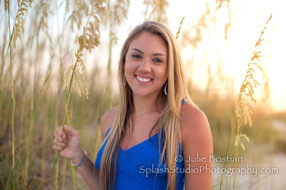 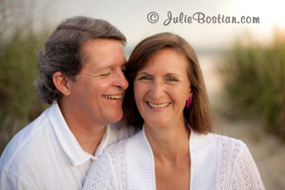 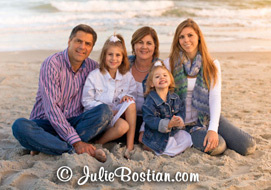 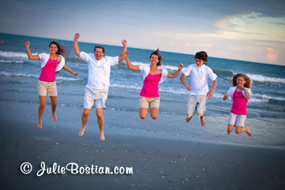 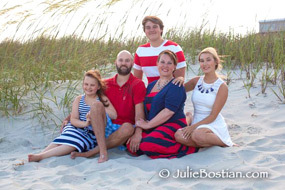 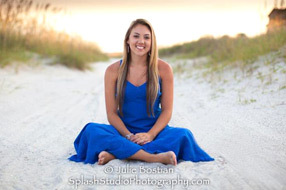 Splash Studio, North Myrtle Beach photographer Julie Bostian, offers beach portrait photography for families, couples, children, teens, high school seniors, or groups in the North Myrtle Beach and Myrtle Beach areas of South Carolina. 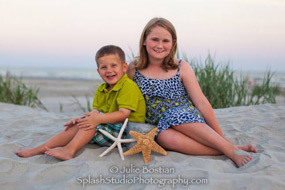 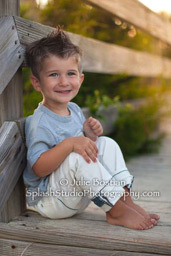 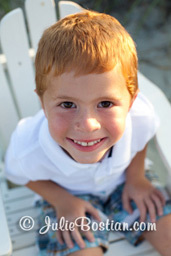 To make an appointment for your beach family photography portrait session, view a much larger portfolio of work, or inquire about pricing, visit SplashStudioPhotography.com. 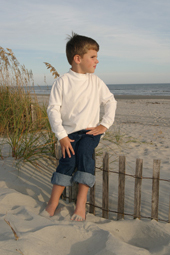 Horry County residents, please ask for your locals discount. 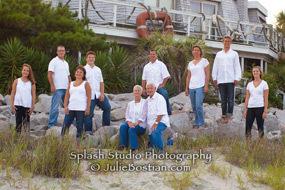 Visit Splash Studio Photography on Facebook. 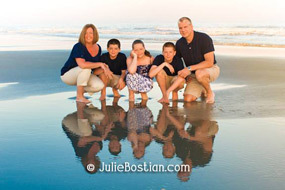 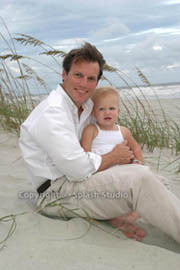 North Myrtle Beach Family Photographer.